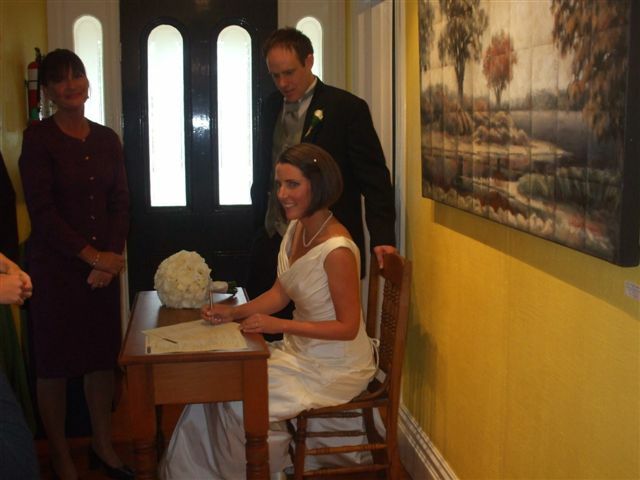 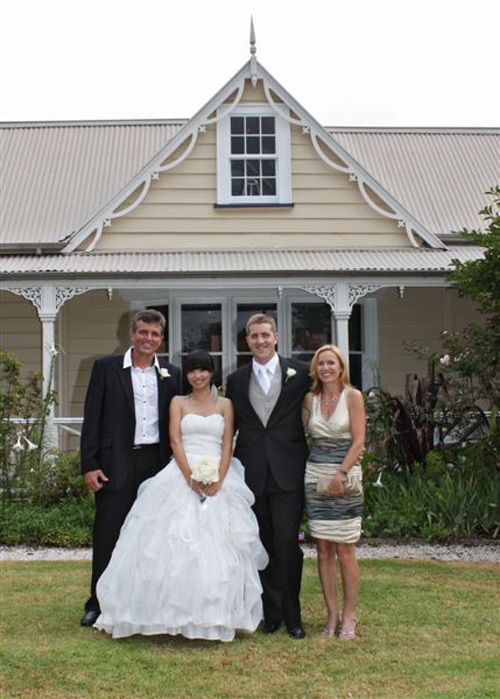 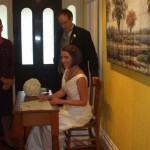 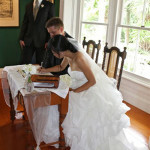 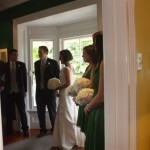 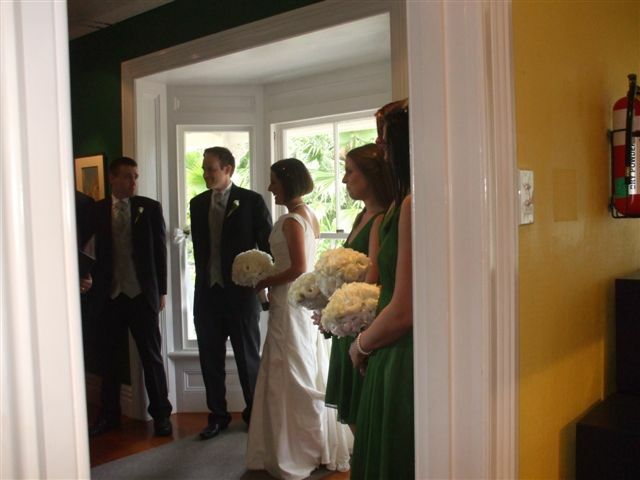 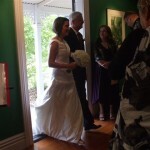 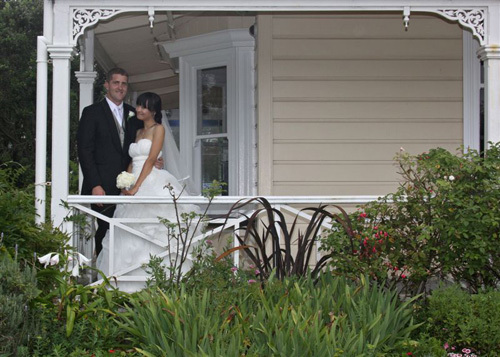 Please enquire about hiring Reyburn House for your wedding or meeting. 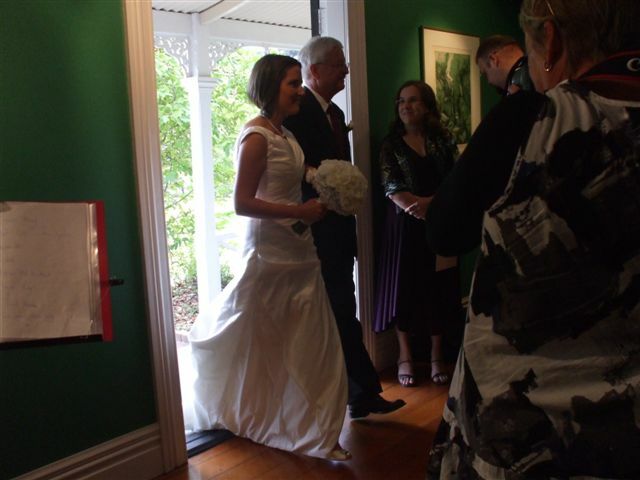 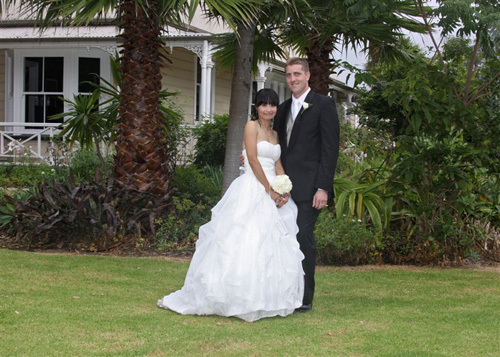 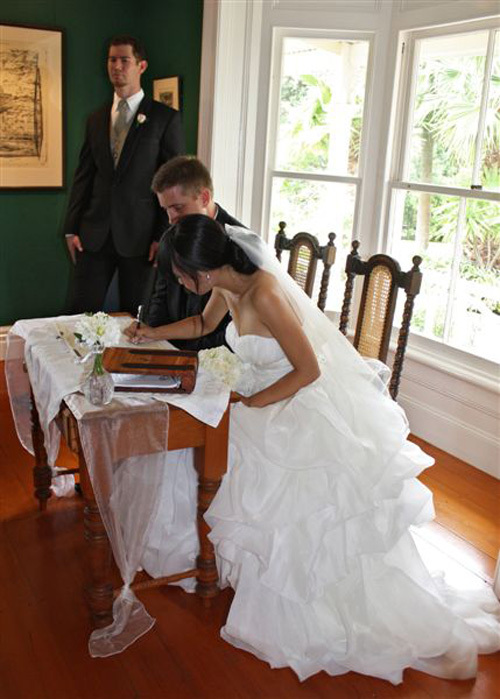 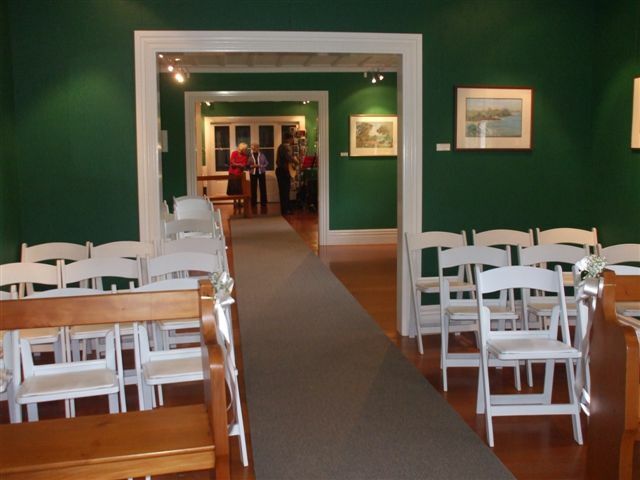 It’s the perfect wedding venue with the obvious attractions of the artworks on show, the colourful airy space, the covered verandah right around two sides and the open expanse of lawn and gardens looking out onto the river, all centrally located in the Whangarei town basin. 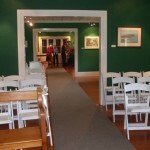 Hireage costs are negotiable, there are no set fees, so please contact Sandy Rogers (treasurer) to find out more or make your booking.